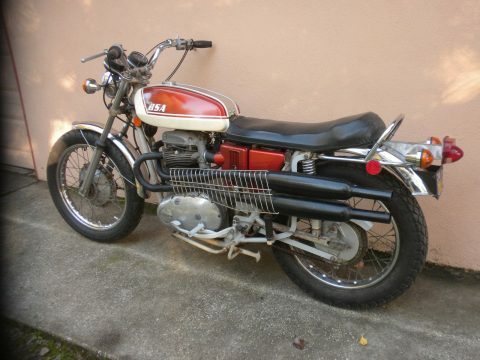 THIS IS HOW IT CAME IN SO I DO NOT KNOW ANYTHING ABOUT IT ? 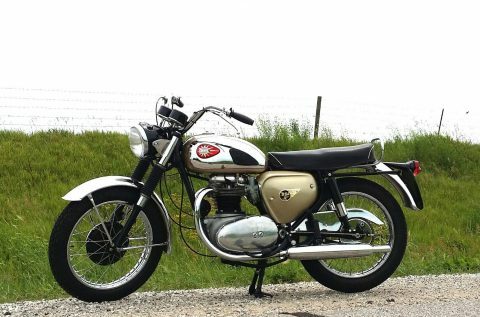 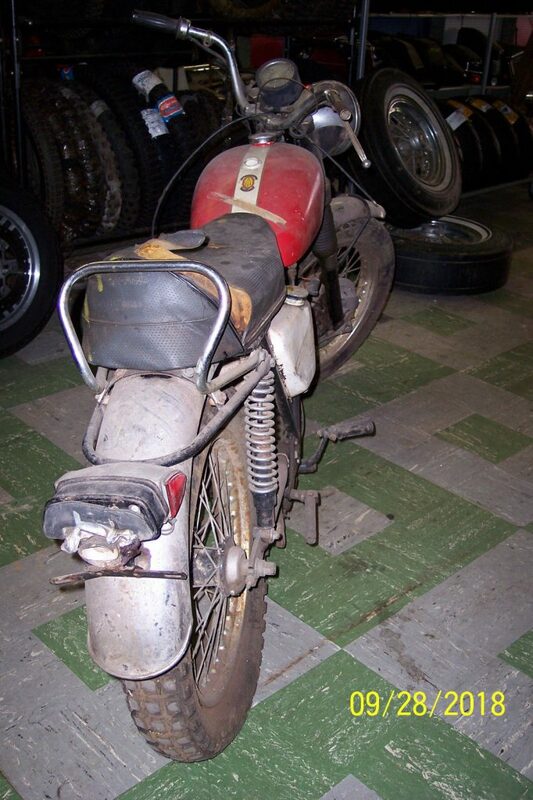 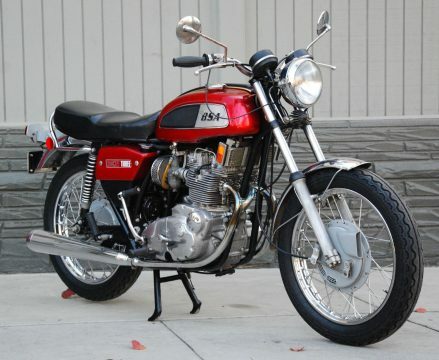 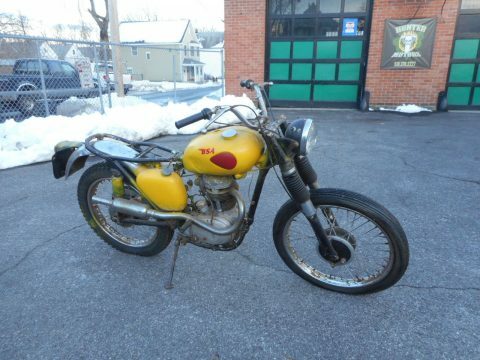 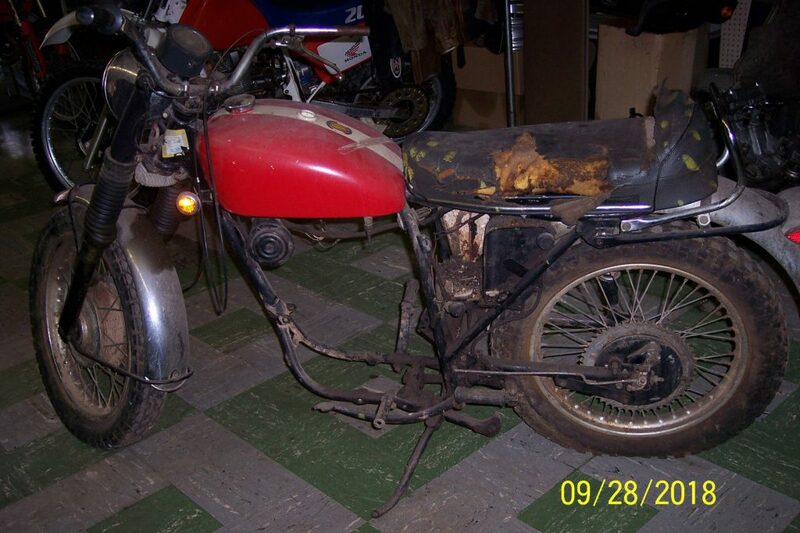 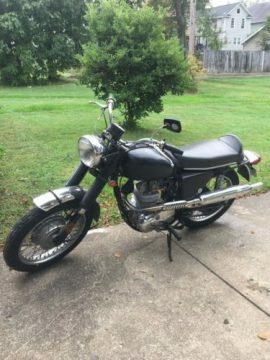 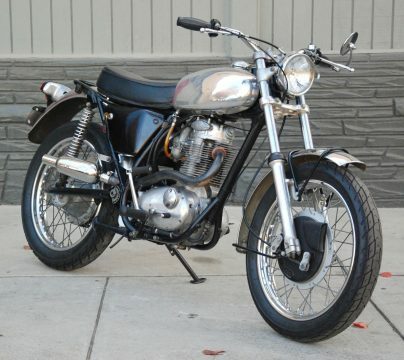 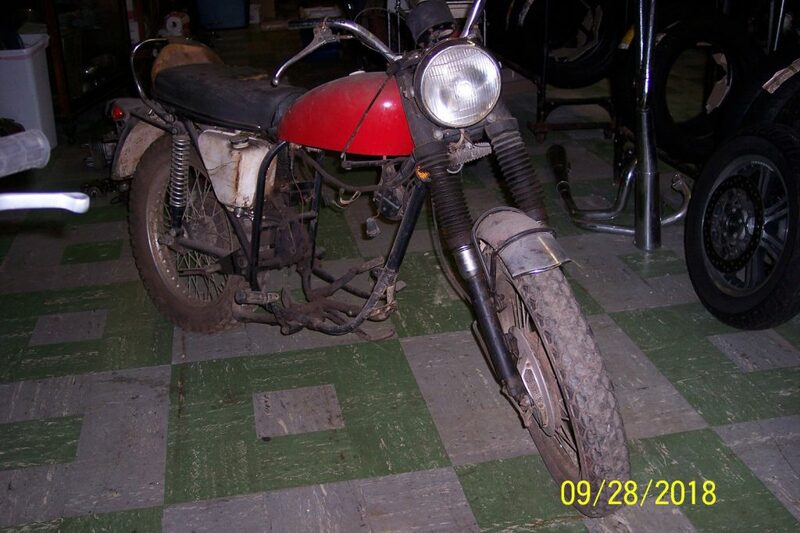 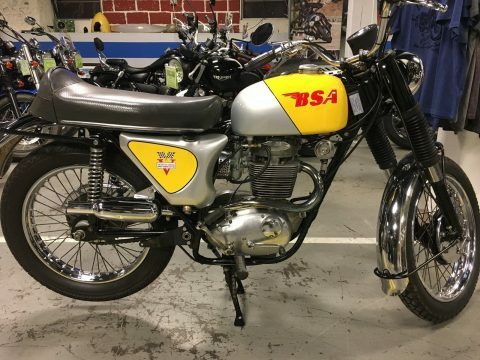 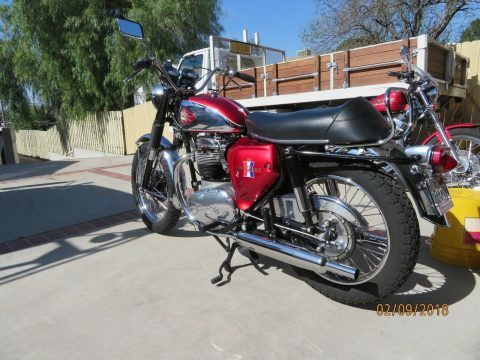 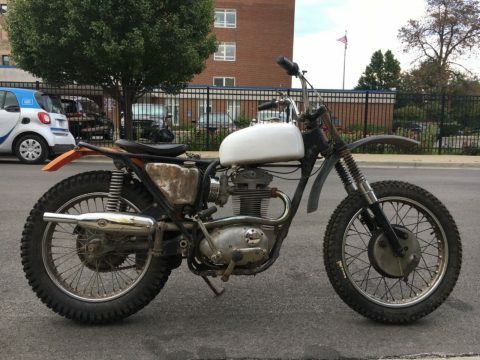 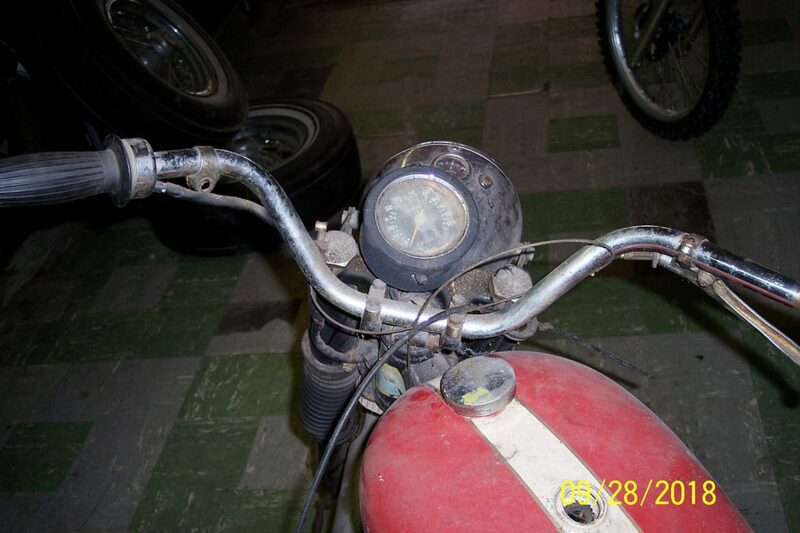 1971 BSA B50MX – runs perfectly and FAST! 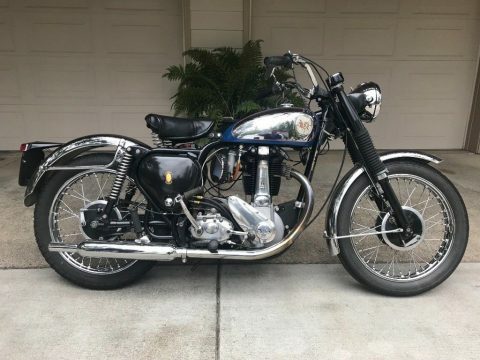 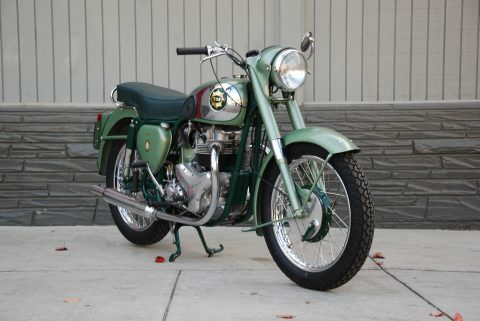 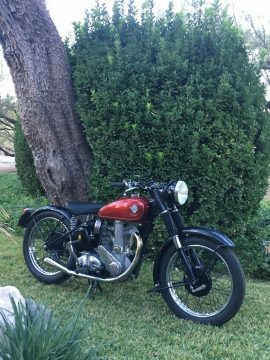 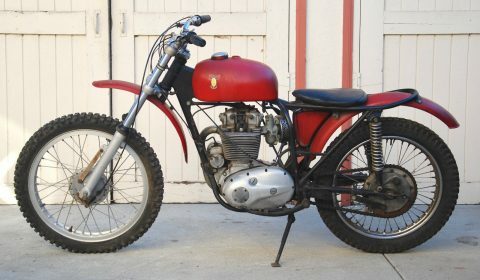 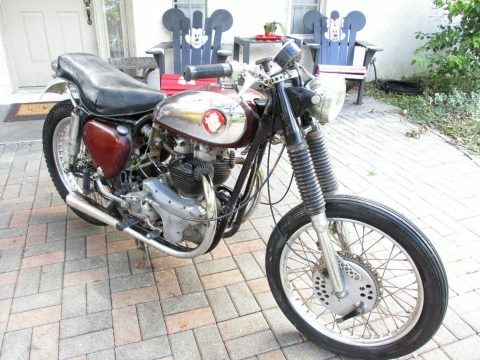 1955 BSA A7SS Shooting Star – runs perfectly! 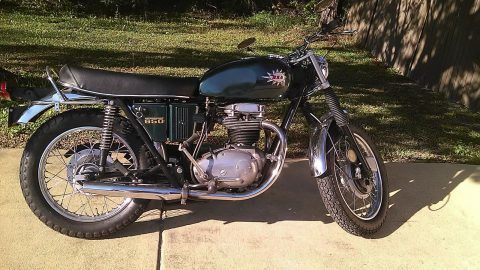 We love british bikes! 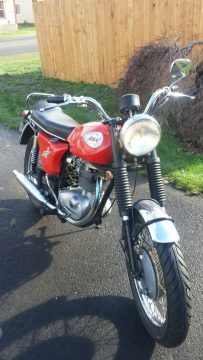 We curate the most interesting british bikes for sale almost every day.